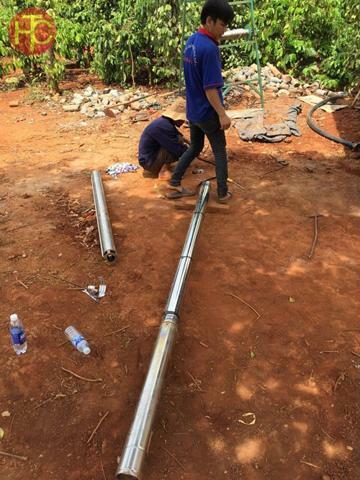 Pump is a powerful tool for water supply, as the same as other equipment, water pumps are not difficult to use but proper pump maintenance is not yet known by everyone. For lasting the longevity of the pump and helping the pump work more efficiently, the pump should be maintained properly during use. This article will help you have some more knowledge on how to maintain pump properly. Understanding the specific features of each pump will help you to use them more effectively. For sewage-suctioning submersible pumps, sludge after use should be cleaned to avoid erosion due to waste, dirt sticking long in the pump. Depending on the function of each type of pump, we use them efficiently. 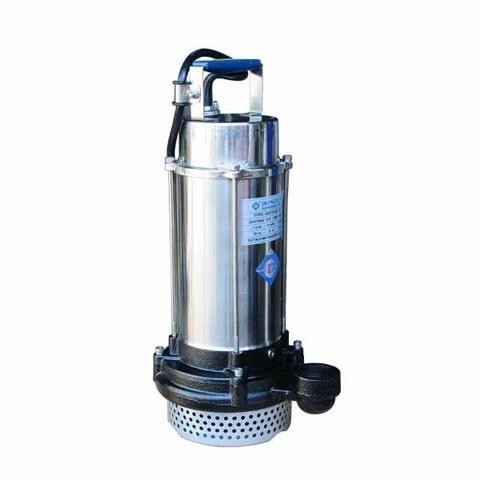 For instance, clean-water pump cannot be used to pump waste water or corrosive-containing water, which will make the pump deteriorate quickly. Periodically remove the pump for maintenance and check if the motor is broken, accessories are still good or not. Why should you maintain the pump periodically? Using and maintenance are two tasks that go hand in hand with each other, as a way to use pumps in a long term. 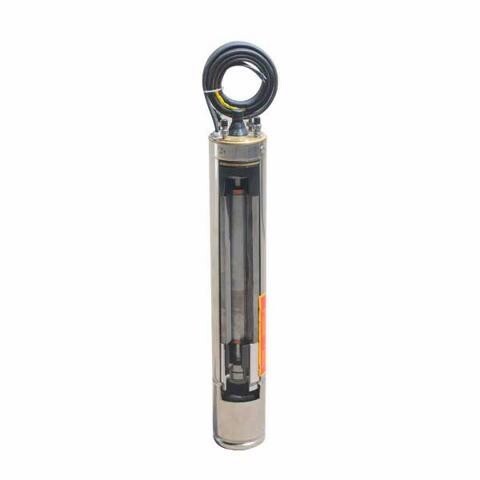 The above mentioned is the proper ways of maintaining the pump, which will help us to protect our pumps well, help them to operate effectively and safely. 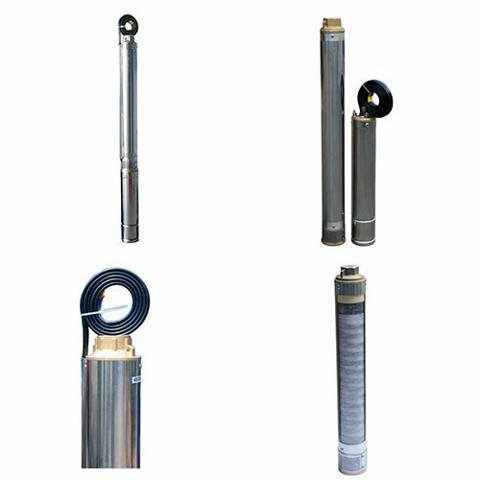 When choosing to buy pumps, look for prestigious brands with clear and high-quality origin such as: ZIPUMP rocket pump, DONGYIN submersible electric pump, LISHIBA water pump ... Price is always proportional to quality. You want to use a quality pump, so it is imperative that the product has a higher price. But it is the best to look for a reputable supplier to ensure that the quality of the products you buy are good and prices are also much cheaper at retail stores. 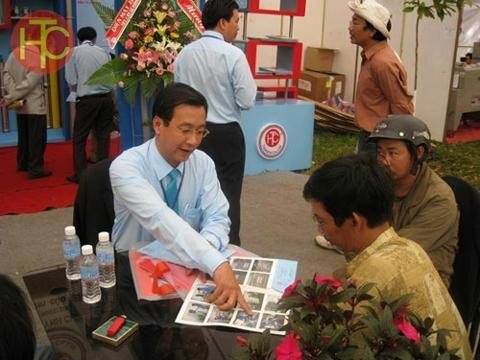 THC VietNam Group's agents are present in both the Southern and Northern provinces for all demands of customers to be met. You do not need to go so far for buying our pumps, we ảre always beside to bring you the best products with the most reasonable prices. 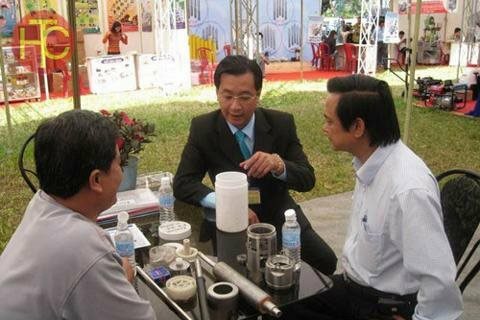 THC VietNam Group recruits distributors, agents and stores around the nation, please contact us via the hotline for a favorable quotation of GALAXY water pumps, LISHIBA water pumps, DONGYIN submersible electric water pumps... from the sales staff of Tan Huynh Chau Company. We are very pleased to serve you.